Exhausted beyond dusk’s edge, she rushes into the smoke shop. Patchouli smoke laces, washing into inks of green & violet tattoos. finds empty stacks: Cubaos, Trinidads, Romeo y Juliets, & others. How much, she asks. Just take them all, he says. No charge. sand granules; layering her consciousness. This selection comes from Alexandra Isacson’s Narcotic Silks, available from Dancing Girl Press. Purchase your copy here! Alexandra Isacson is an Arizona State graduate who lives and teaches in the urban Phoenix area. 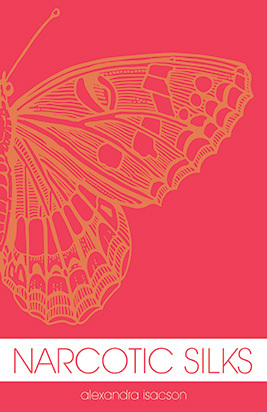 Her poetry chapbook, Narcotic Silks, is recently published by Dancing Girl Press. She is also the author of Poetic Anthropologies, a tribute to the visual arts & humanities, published by Medulla Press (2011). Her poetry & prose appears in PANK, New World Writing (formerly The Mississippi Review), Blink Ink, FRiGG, & elsewhere. She is a Pushcart (2012, 2010) & Best of the Net Anthology (2009) nominee. lugged my trunk up three flights of stairs. with a cotton cloth, making small talk & asked. I had packed my whole Lower East Side summer in there. laced lips of hushed pinks. in sweet stings of stamen frenzies. dazzled her breathless with the many mirrors of the earth. horseback, she shone like Venus to his naked eye. she spun herself into the skin of dancing veils. a winged opera of evening light. a cab for dinner, drinks, & a hotel. dusk & other subdued nudes. but what of your promise of love? We toil against gravity all day. 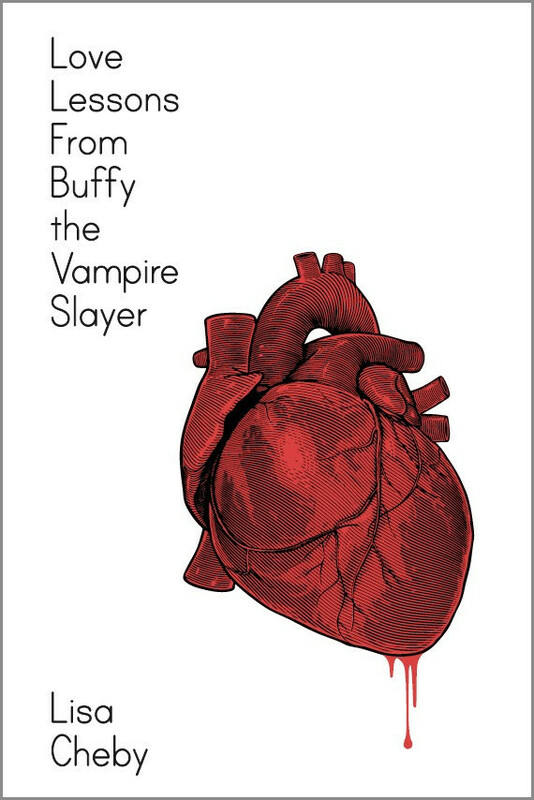 This selection comes from Lisa Cheby’s Love Lessons from Buffy the Vampire Slayer, available from Dancing Girl Press. Purchase your copy here! 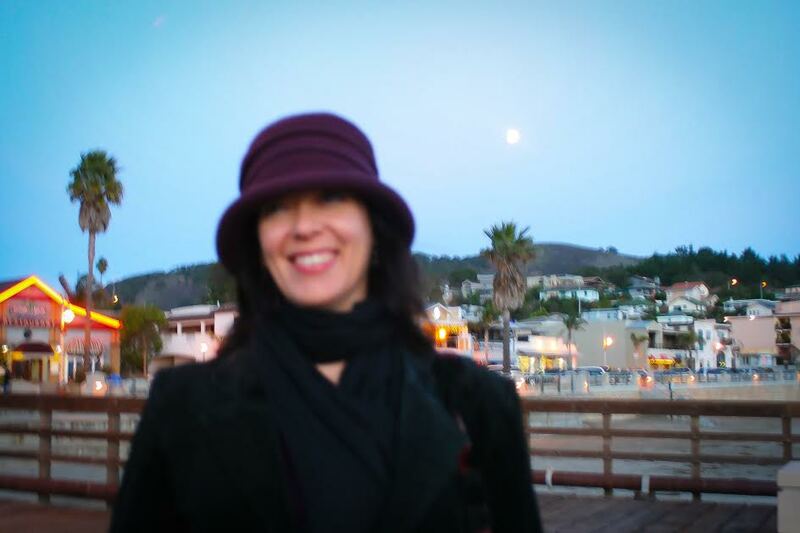 Lisa Cheby is a writer and a librarian in a public high school in Los Angeles, CA. She earned an MFA from Antioch, is an MLIS candidate at San Jose State University, and is the poetry editor for Annotation Nation. Her poems and reviews have appeared in various journals including The Rumpus, Eclipse, The Mom Egg, The Citron Review, Two Hawks Quarterly, Tidal Basin Review and A cappella Zoo and in the anthologies Drawn to Marvel: Poems from the Comic Book and The Burden of Light: Poems on Illness and Loss. Her first book, Love Lessons from Buffy the Vampire Slayer, is available from Dancing Girl Press. Darren C. Demaree is the author of three poetry collections, As We Refer to Our Bodies (2013, 8th House), Temporary Champions (2014, Main Street Rag), and Not For Art For Prayer (2015, 8th House). He is the recipient of three Pushcart Prize nominations and a Best of the Net nomination. He is also a founding editor of Ovenbird Poetry and AltOhio. He is currently living in Columbus, Ohio with his wife and children. But someone I don’t know loves me. I have a text that says so. Ask the cracks and potholes in the boneyard. no reflection, just the hot baptism of my skin. make love and sleep-talk to me. The body is an honest animal. And how does evil taste? A little bit chalky.